The Masai are strongly independent people who still value tradition and ritual as an integral part of their everyday lives. They regard themselves not just as residents of this area but that they are as much a part of the life of the land as the land is part of their lives. Traditionally, the Masai rarely hunt and living alongside wildlife in harmony is an important part of their beliefs. Lions and Wildebeest play as important a role in their cultural beliefs as their own herds of cattle. This unique co-existence of man and wildlife makes this Masai land one of the world’s most unique wilderness regions. At the heart of these lands is the Masai Mara Game Reserve, widely considered to be Africa’s greatest wildlife reserve. The Mara comprises 200 sq miles of open plains, woodlands and riverine forest. Contiguous with the plains of the Serengeti, the Mara is home to a breathtaking array of life. The vast grassland plains are scattered with herds of Zebra, Giraffe, Gazelle, and Topi. The Acacia forests abound with Birdlife and Monkeys. Elephants and Buffalo wallow in the wide Musiara Swamp. The Mara and Talek rivers are brimming with Hippos and Crocodiles. Each year the Mara plays host to the world’s greatest natural spectacle, the Great Wildebeest Migration from the Serengeti. From July to October, the promise of rain and fresh life giving grass in the north brings more than 1.3 million Wildebeest together into a single massive herd. There are lots of safaris and lodges/camps you can choose from just contact me for more information. Transfer early morning to airport for your flight to Masai Mara where you will be met in a 4x4 for your game drives. Lunch and overnight at your chosen lodge/camp. 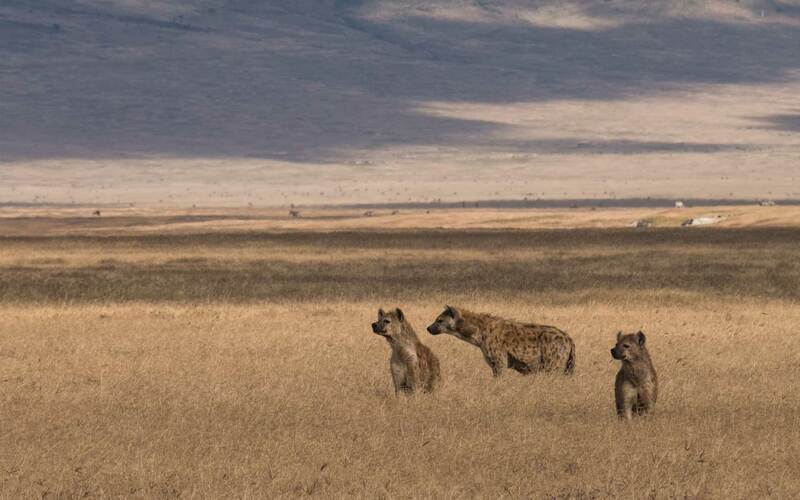 Spend the day in this jewel park of Kenya with three game drives. All meals and overnight at your camp. Have an early morning game drive, after breakfast drive to Lake Nakuru for a short game drive then lunch. Afternoon spend game viewing in this sanctuary park with its vast selection of birds and animals. All meals and overnight at your chosen lodge/camp. Have early morning game drive. Then after breakfast drive to Amboseli via Nairobi for lunch. Spend afternoon game viewing. All meals and overnight at your chosen lodge/camp. Spend the full day in this park with three game drives throughout the day all meals and overnight in your lodge. Make an early morning game drive. After breakfast drive to Tsavo West via Shetani Lava flow. Three game drives all meals and overnight at your chosen lodge/camp. Have an early morning game drive. After breakfast make another game drive before taking lunch then drive back to your beach hotel arriving early evening. The above accommodation is only an example and can be tailormade to individual requirements.